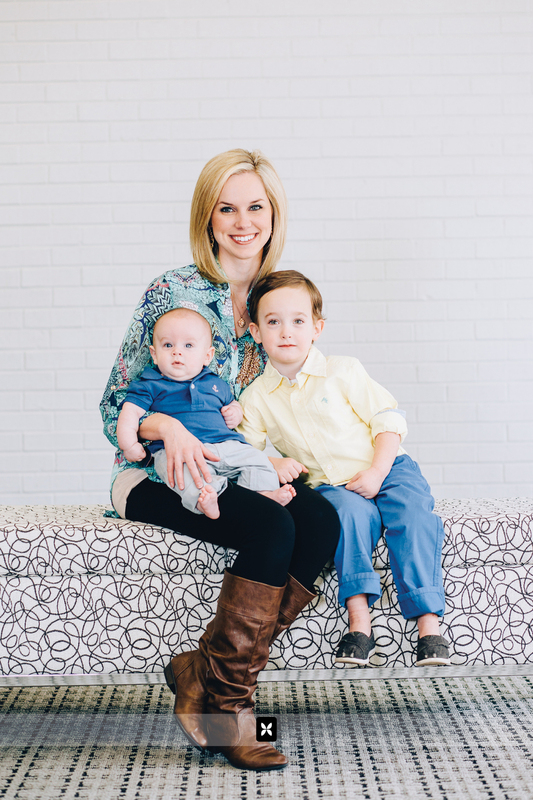 Meet a few of Northwest Arkansas' "Super Moms". 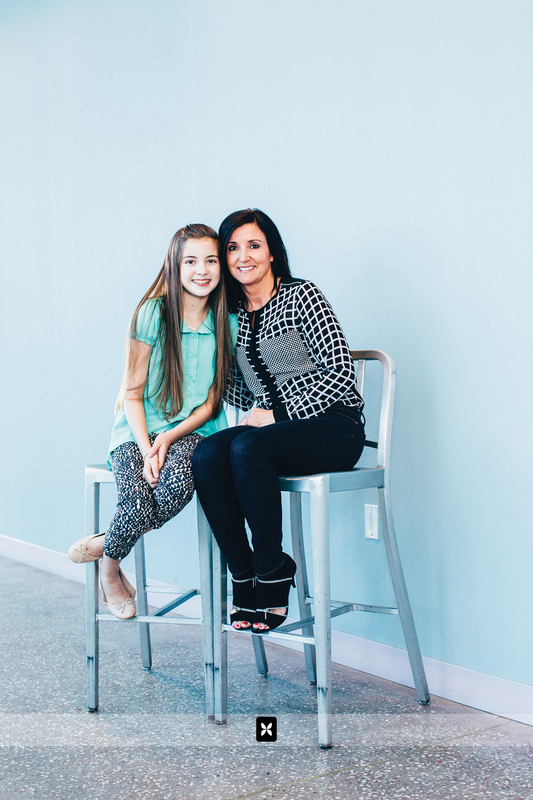 These wonderful women were recently highlighted in 3W Magazine for their generous spirits, successful careers and wonderful kiddos. We had to the opportunity to create the images for the article and today, we thought we'd share a few of our favorites. If you'd like to read the article, you can view it here. Cheers!